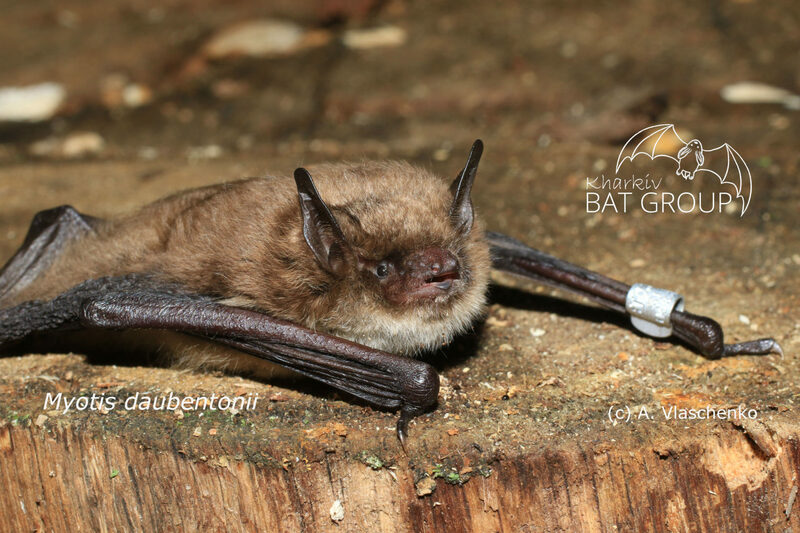 The aim of this website about bats of the Kharkiv region (Ukraine) is the popularization of knowledge about these animals that live near us. In recent years more and more people have encountered bats, but fear and unfriendly treatment of these animals often leads to their death. All bats of Ukraine are listed in the Red Data Book, so it is very important to save these vulnerable animals. 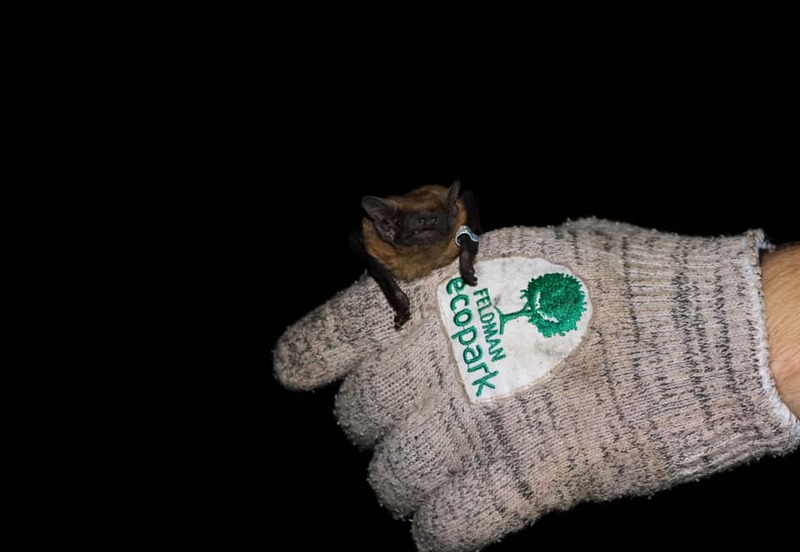 The site is maintained by a group of bat researches from the Bat Rehabilitation Center of Feldman Ecopark, which has been engaged in the conservation and research of bats in the Kharkiv region for almost 20 years. 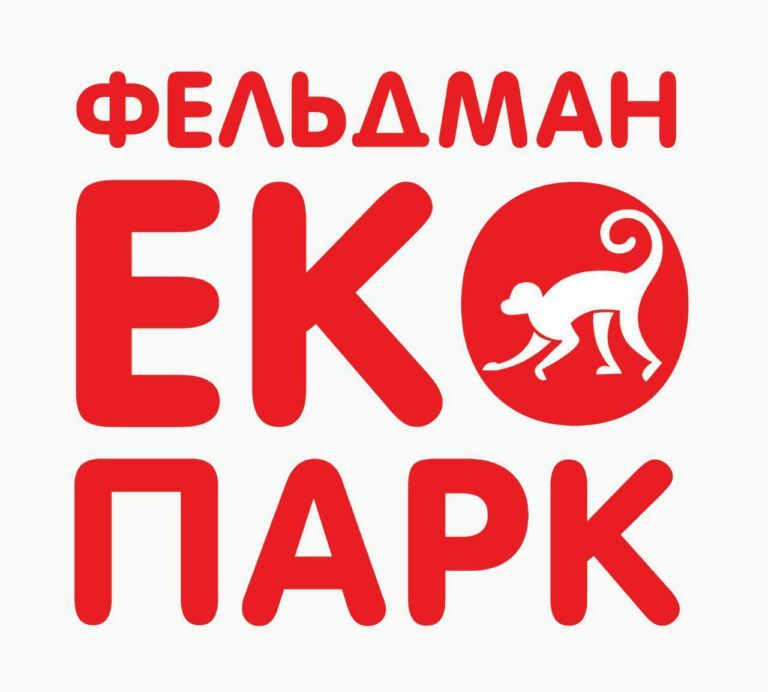 On our website you can find information about 13 species that live in the Kharkiv region, learn about our actions and projects, learn how to help bats and ask a question to specialists. It should be noted that we are non-governmental, non-municipal organization. We work on a voluntary basis. You’ve found a bat. What to do? 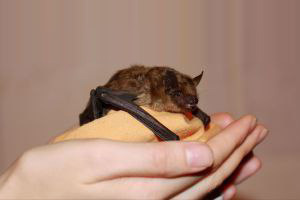 Bats saved from Zaporizhzhya released!